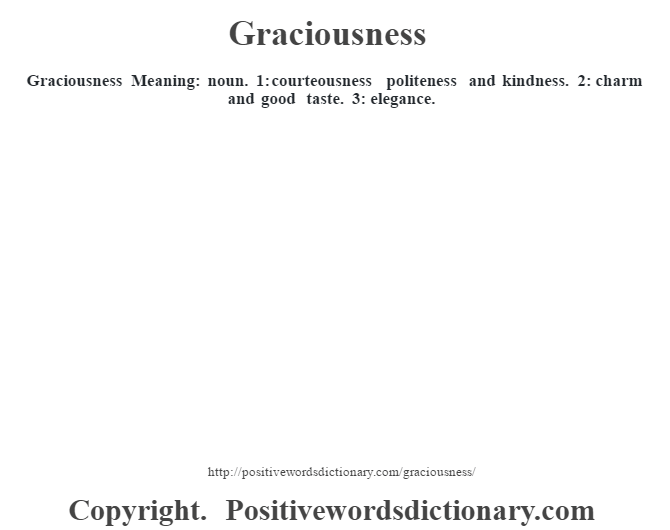 Graciousness Meaning: noun. 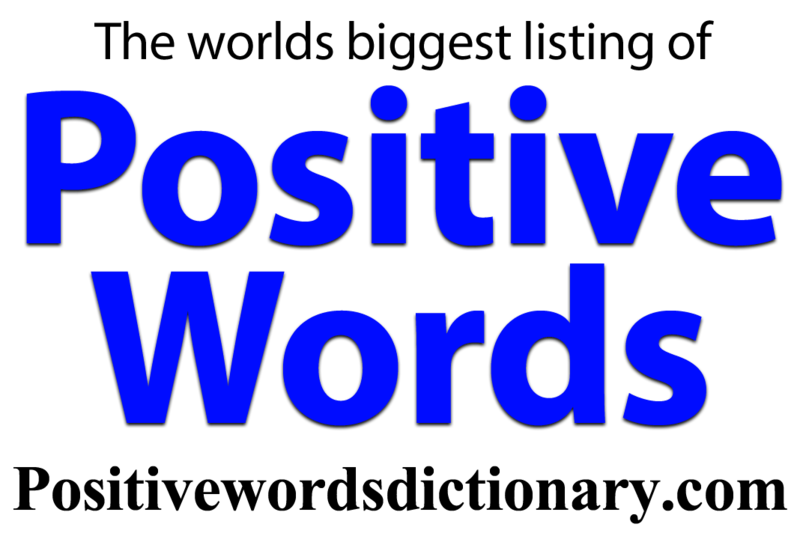 1: courteousness politeness and kindness. 2: charm and good taste. 3: elegance.